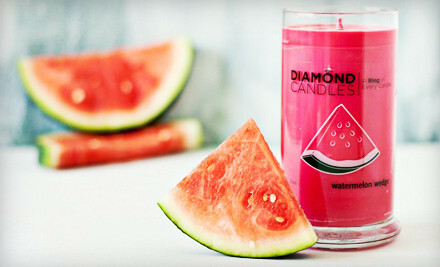 $15 for $30 Worth of Diamond Candles! All-Natural Soy Candles with Embedded Wearable Rings (worth $10-$5000 each) through Groupon today! If your new to Groupon grab a free account here first (just an email required) then pop over here to find this deal directly! Discounted Plan Toys + Free Shipping! 50% off a 3 Month Happy Trunk Subscription! Up to 42% off Lamaze Early Development Toys!